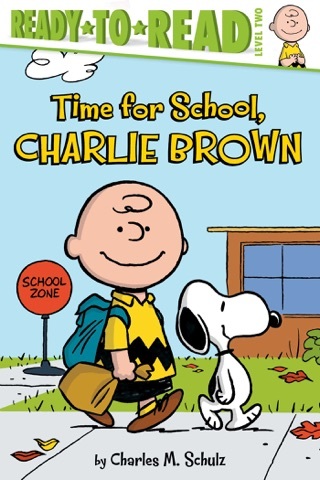 From man’s best friend to WWI flying ace, Charlie Brown’s beloved beagle knows how to have fun—in these eight classic comic-strip collections. 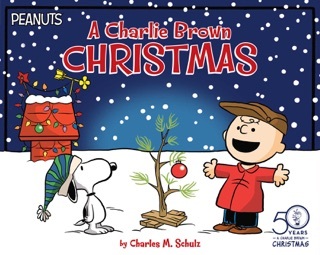 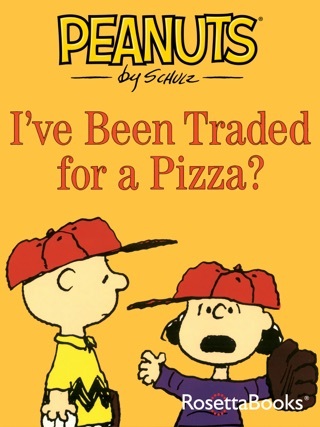 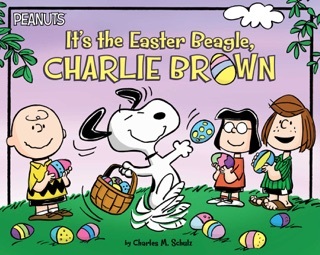 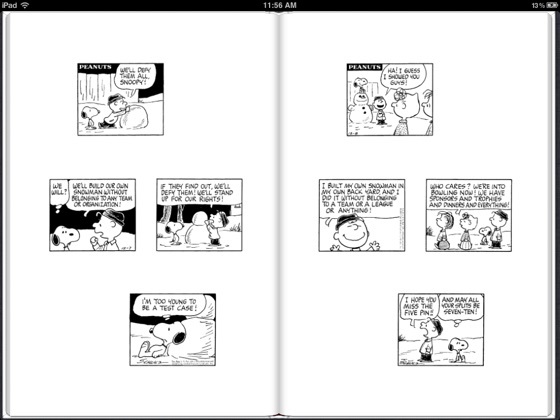 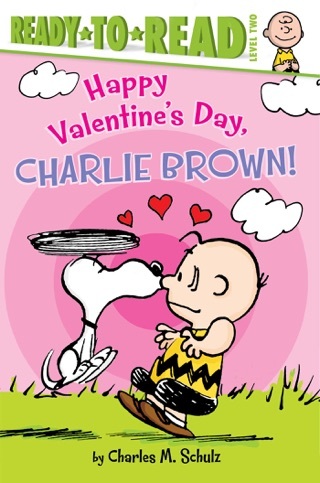 For over sixty years, Charles Shulz’s Peanuts comic strip has entertained and enchanted millions of readers with its heart, humor, and honesty. 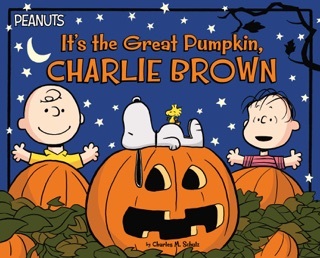 And perhaps everyone’s favorite character has always been Snoopy, whose unique exploits both real and unreal have captivated multiple generations. 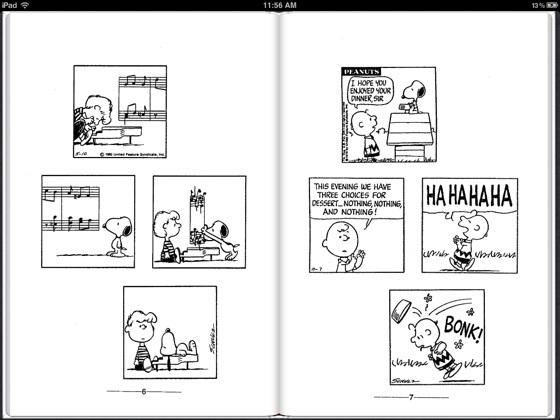 Here are some of Snoopy’s most memorable moments: from dancing on Schroeder’s piano to flying his doghouse—that is, Sopwith Camel, to do battle with the Red Baron. 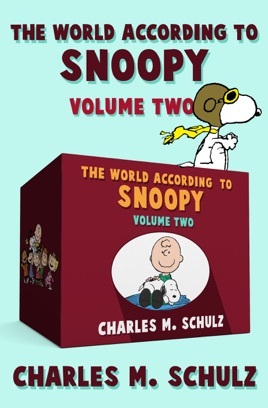 Whether he’s in sports gear or disguised as Joe Cool or the Masked Marvel, Snoopy is always up for an adventure—unless it’s suppertime. 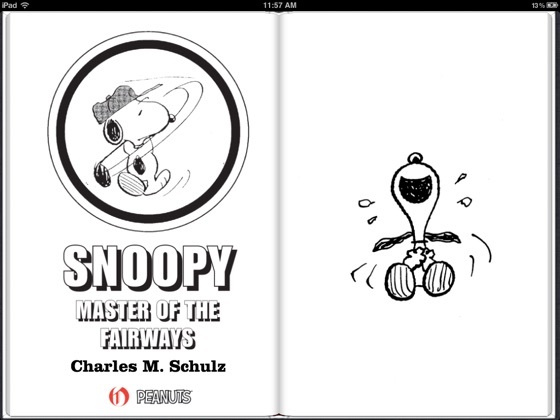 This ebook includes Snoopy, Man’s Best Friend; Snoopy the Sportsman; Snoopy the Music Lover; Snoopy the Flying Ace; Snoopy the Tennis Ace; Snoopy the Winter Wonder Dog; Snoopy, Master of Disguise; and Snoopy, Master of the Fairways.